With about 35,000 residents, Merritt Island has some of Brevard County’s most colorful history, having been founded as a citrus growing a cattle-raising community in the mid-1800s and having become a home to thousands of aerospace workers a century later. Some of Florida’s finest citrus continues to be grown on Merritt Island, which has an airport (Merritt Island Airport); a mall (Merritt Square); a residential golf community (the Savannahs); and various restaurants, shops and small industrial companies. 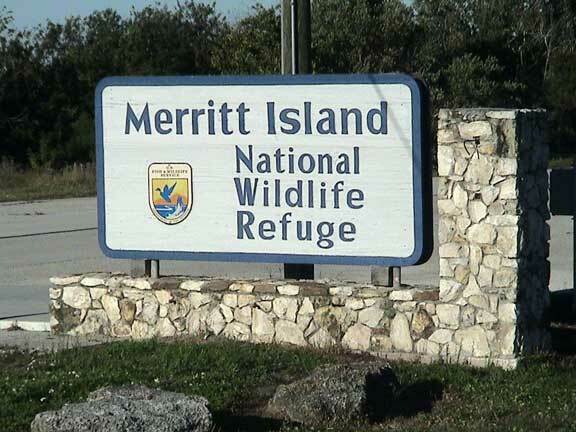 The Merritt Island National Wildlife Refuge occupies 140,000 acres on the northern part of the area, and is home to sea turtles, osprey, alligators and bald eagles. 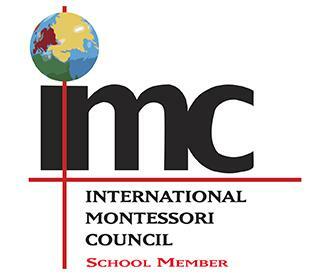 Indian Harbour Montessori is a private elementary and preschool located in Indian Harbour Beach, FL offering a unique, diverse, and Highly Academic, Montessori Program. We serve the educational needs of families in Indian Harbour Beach, Satellite Beach, South Merritt Island, Melbourne and surrounding communities in Brevard County. We would be delighted to have you visit our school. Please contact us to arrange a tour today.